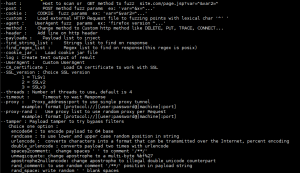 Browse: Home / Od1n – is a Tool to designed for bruteforcing & Fuzzing Web Applications. 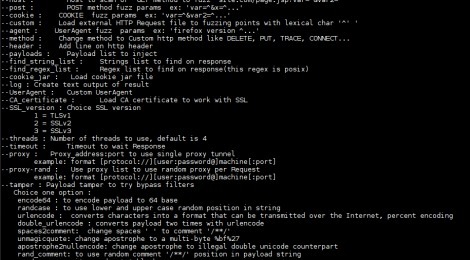 0d1n is a Open Source web application bruteforcer and Fuzzer, its objective is to automate exhaustive tests to search anomalies. At other point view this anomalies can be a vulnerability, These tests can follow web parameters, files, directories, forms and others.  You need to remember to using proxy list per Request to try walk in stealth to work without blacklists. 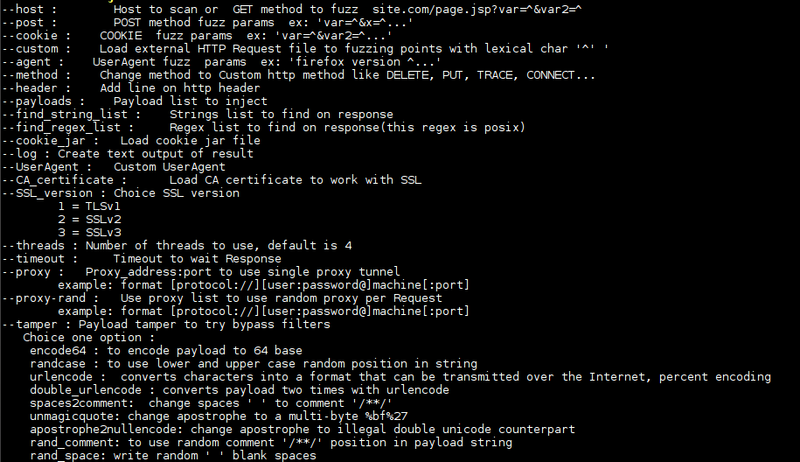 ← Android Network Spoofer v-2.4.0 released.